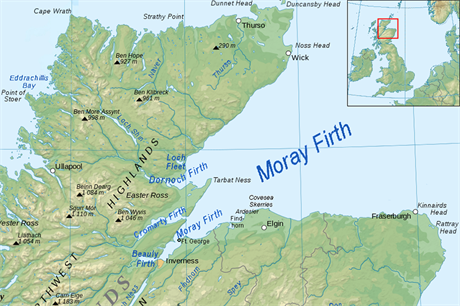 UK: French firm Engie has agreed to buy a 23% stake in the 1.1GW Moray Firth offshore wind project, planned for a site off north-east Scotland, for £21 million (€18.5 million). Engie will "participate in the investment, development and operation" of the offshore wind project, according to project developer EDP Renovaveis (EDPR). The 1,116MW project will be installed in the North Sea, 22km off Scotland's coast. Engie and EDPR are also partners for the Caisse des Depots floating offshore wind project in France, awarded a licence in November 2016. Engie and EPDR are also members of the Windplus consortium behind the 25MW WindFloat Atlantic project in Portugal. In October 2015, EDPR agreed a deal with Chinese developer China Three Gorges for the latter to acquire up to 30% of the project, depending on the outcome of a future contracts for difference support auction taking place in the UK.